Keeping partners engaged and up-to-date on the latest ICT customer opportunities was the thinking behind a series of successful roadshows run by channel service provider NSN. Events held in Cardiff, Chesterfield and London gave partners across the UK the chance to meet and discuss prospects for widening customer engagement with the NSN team and its vendor partners including Gamma and MyPhones. 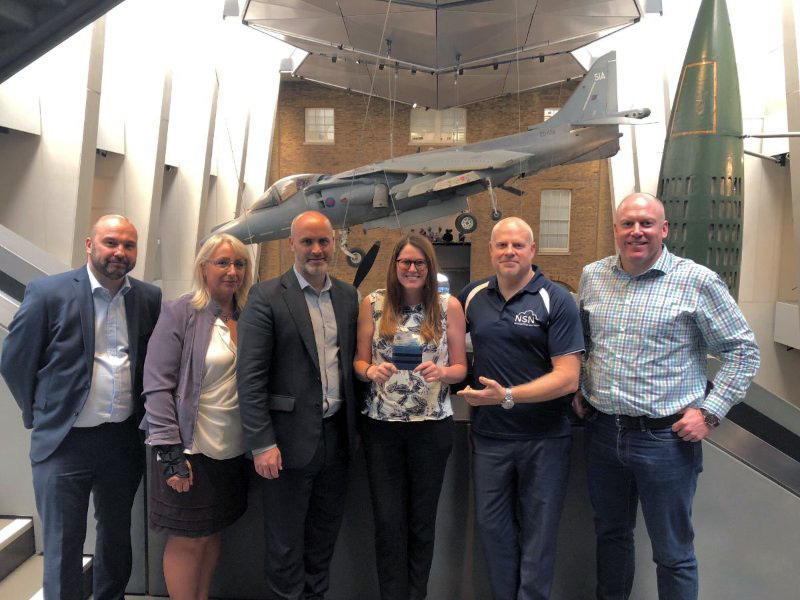 The NSN team at the London roadshow event, staged at the Imperial War Museum.